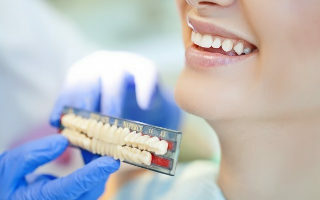 Our practice provides the finest dental care in a comfortable and modern atmosphere in the heart of the financial district. 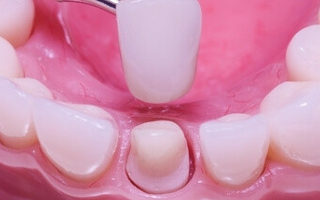 Our goal is dentistry of the highest quality with a focus on your individual needs and preferences. 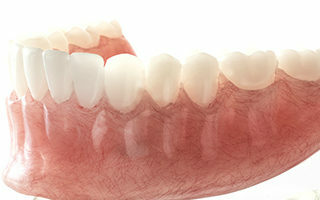 At SF Dentist, we focus on helping you discover your most beautiful smile as quickly as possible. 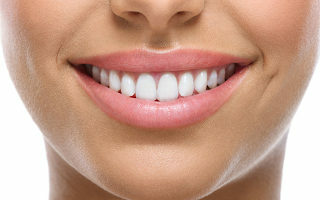 Get your best-looking smile now. 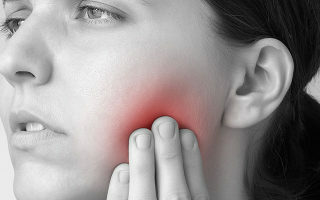 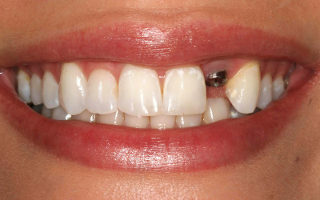 Regular checkups include a thorough cleaning and oral cancer screenings that help prevent gum disease, and infection. 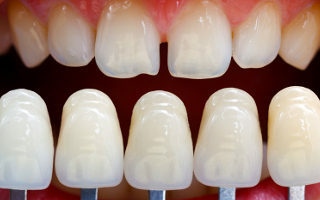 We often suggest using bonding in conjunction with whitening or composite fillings to help you achieve the overall appearance you want. 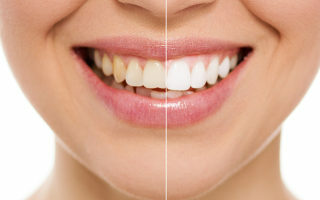 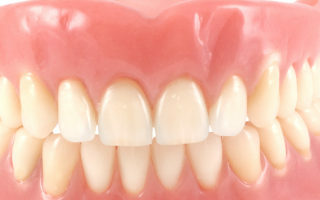 Veneers can fix gaps between your teeth and IMPROVE the appearance of teeth that are discolored, misshaped or misaligned, while removing less tooth structure. 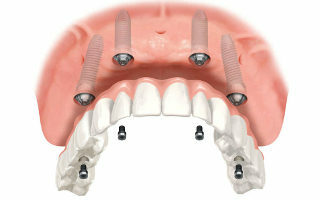 Implants have been used for decades to help patients have strong healthy smiles. 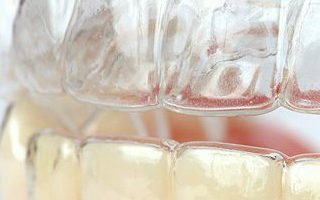 They have been proven to be safe, and can be beautiful and long lasting. 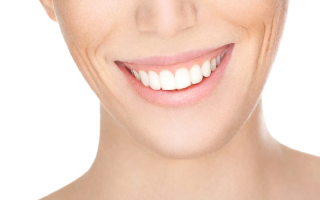 There is no underestimating the value of a great smile. 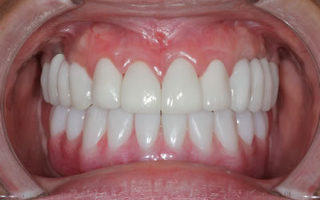 At SF Dentist modern cosmetic dental procedures can help you achieve the look you’ve always wanted. 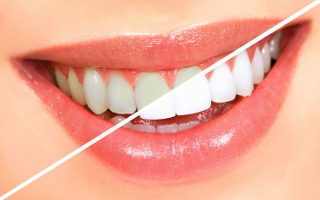 Dr. Azim is a top-ranked dentist in the San Francisco bay-area for teeth whitening, veneers, Invisalign, and dental implant services to promote the well-being of our patients. 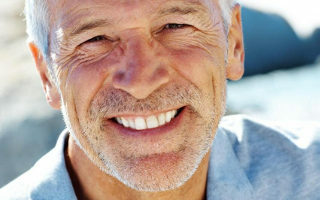 If you are looking for a dentist in San Francisco, call us to schedule a consultation today.